The AC400 compressor is designed for up to 8 surgeries, 6 running simultaneously. This compressor can also be purchased with a sound reducing cover (AC400Q) for further information about this product and any available accessories please contact us. 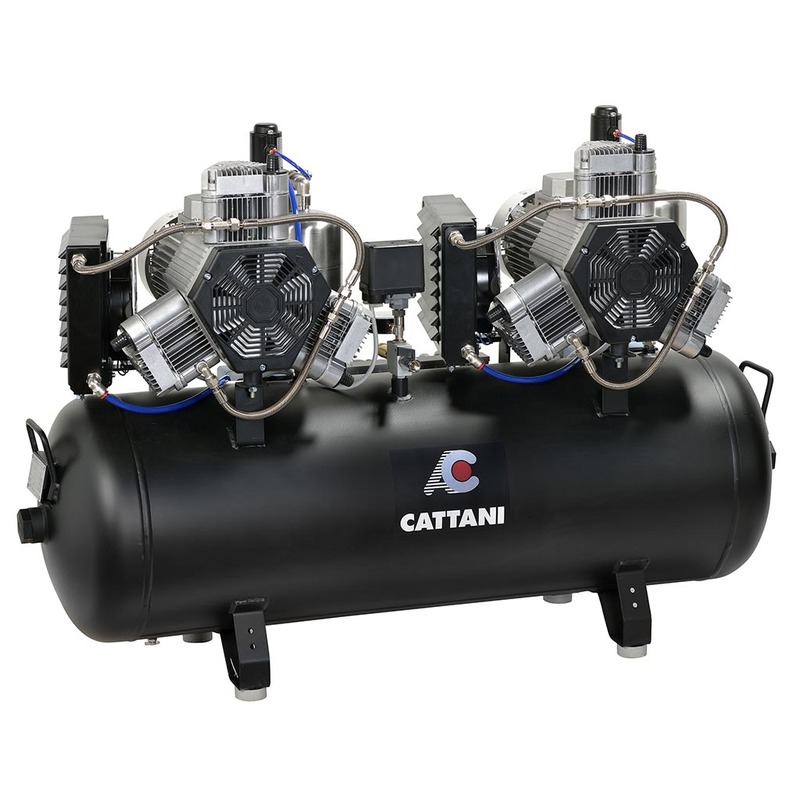 All Cattani oil-less compressors come with a 5 year guarantee (subject to terms and conditions of servicing schedule).